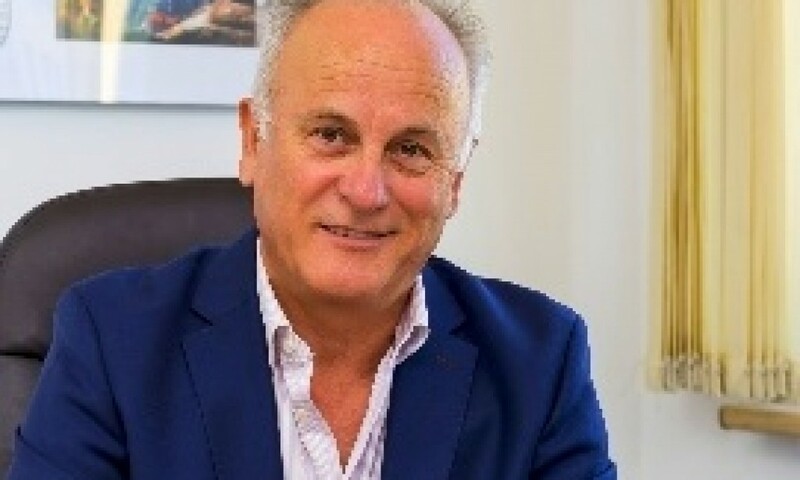 As general manager of Mouzenidis Travel Poland Theofilos Vafeidis noted in an interview to tornosnews, "this year's season has already been proven to be the best ever for Greece, as far as the polish market is concerned." The Polish market represents the new great challenge for greek tourism, since it has already risen to the 10th position in the list of the main countries of origin for travelers to our country. Following the explosive increase in arrivals by 52.7% attained during 2014, compared to 2013, the number of Polish visitors has already risen to 588.000, and this year is expected to surpass the 600.000 mark, accounting for about 3% of the total sum. He admits that during the Greek government’s negotiations with the EU on the debt agreement, a significant slowdown in bookings was recorded, but after the conclusion of the deal, things smoothed out completely. “The Polish people love Greece not only for its sun, hospitality, and cuisine. They have a very high degree of respect for our country and this is why Greek history and culture are extensively taught at their schools. I find this extremely important“, Mr. Vafeidis states. Regarding the profile of polish tourists, mr Vafeidis explains that 90% prefer all inclusive travel, tourism is popular with all ages, families tend to schedule their vacations between June 23 to August 30 due to school obligations and prefer primarily 3 and 4 stars hotels. Mr. Vafeidis has been living in Poland for the last 15 years. For four years he operated the Hellas Travel Agency which specialized on thematic tourism and the Cyclades islands. 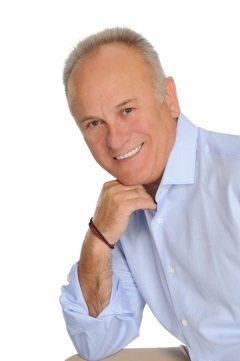 Since 21 May 2015, he started working with Mouzenidis Group and thus changed the name of his agency to Mouzenidis Travel Poland. “We are very pleased with this partnership“, Mr Vafeidis says, “since it opens new horizons for the Polish market. Even though we started a little late in the season, the results have proven positive and we are already preparing for the 2016 season, adding new destinations”. “Mouzenidis Travel is the only company in Poland, serving its customers from A to Z. That is, we fly them on our own ELLINAIR airplanes and transports within Greece are conducted by our own personnel, using our buses and local offices. 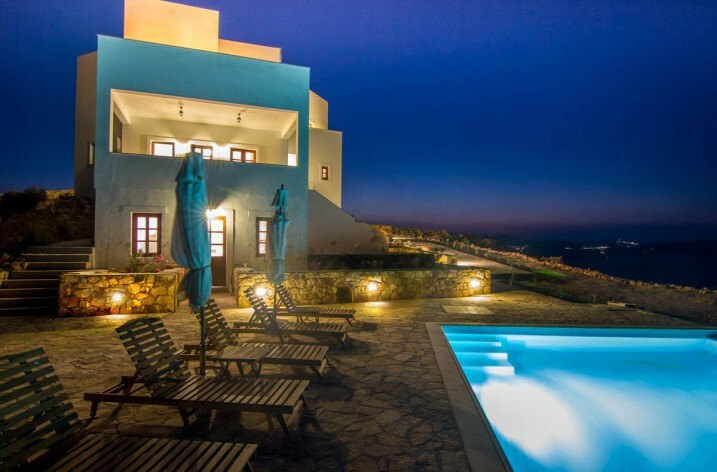 In essence, we utilize our Group’s 20 years experience in the Greek tourism market and in organizing excursions with excellent service“, he adds. Mr. Vafeidis hosts his own show on Polish state tv channel TVP1 -TVP HD called “The Teo Vafeidis Theory of Taste”. The show is filmed in Greece promoting thus the local culture, cuisine, customs , traditions and national tourist industry greatly. «It is the only Greek related tv show in Poland and fetches high ratings. Those who are interested, can get a taste by visiting our website www.teoriasmaku.tvp.pl.,» he adds. 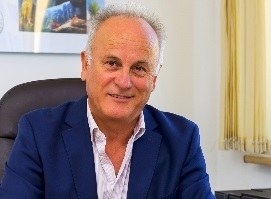 Mr. Vafeidis believes that the Greek tourism industry must take its own initiatives for the promotion of the country in Poland, by establishing a local Office to that purpose. “There are many stakeholders who can help that goal to be achieved,“ he reassures. Tornosnews is a media sponsor for Grecka Panorama, the 1st Tourism Exhibition dedicated exclusively to Greece and organized by North Events in Warsaw at the TORWAR Arena, between December 11-13th, 2015. The exhibition will advertise Greek tourism, gastronomy and products in Poland, a market of 40 million consumers and stable economic growth.